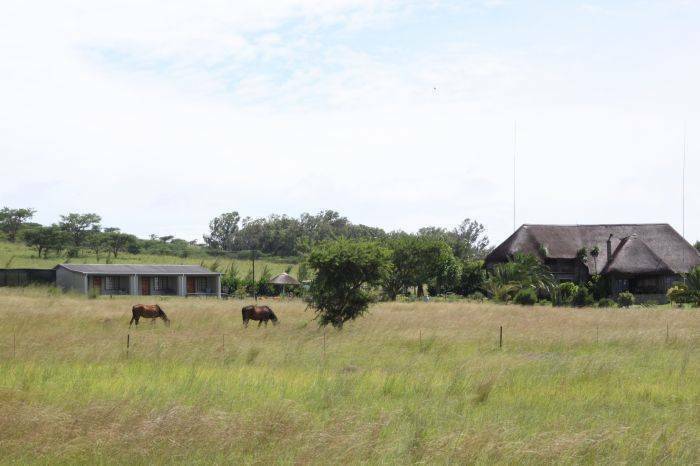 Drakensview Self Catering are set on a hillside, only 3km away from Winterton and offer superb uninterrupted views of the Drakensberg. Spioenkop Nature Reserve, Scenery of the Battle of Spion Kop, Drakensberg Ballooning, Drakensberg Boys Choir School and much more, only a stone's throw away. 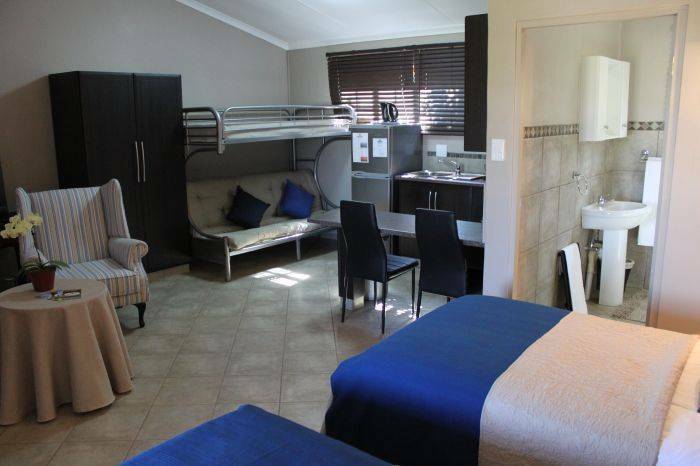 These self-contained units are modern and tastefully decorated, providing an ideal option for those who prefer the flexibility of self catering accommodation. Breakfasts also available on request. 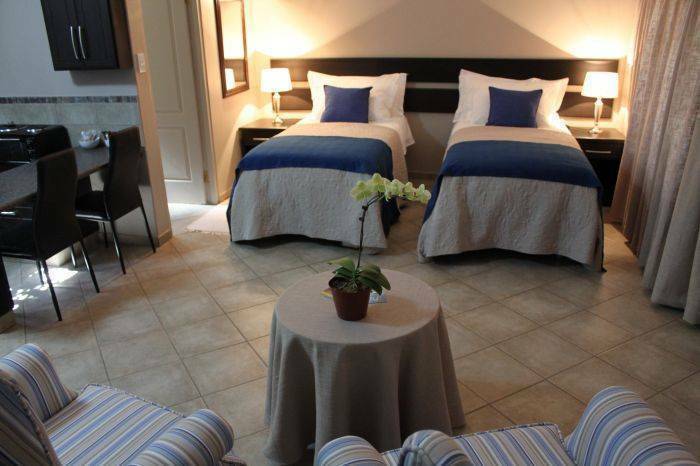 Each suite comprises of Dstv, a luxurious king size bed with the comfort of Oxford white linen. Two units also offers Bunk beds which can accommodate 3 extra children per unit. 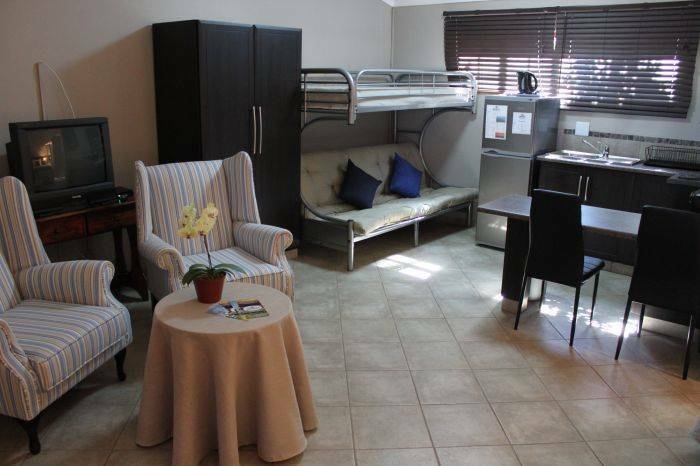 There is a fully equipped kitchen with microwave, stove and fridge and an en-suite bathroom with towels provided. 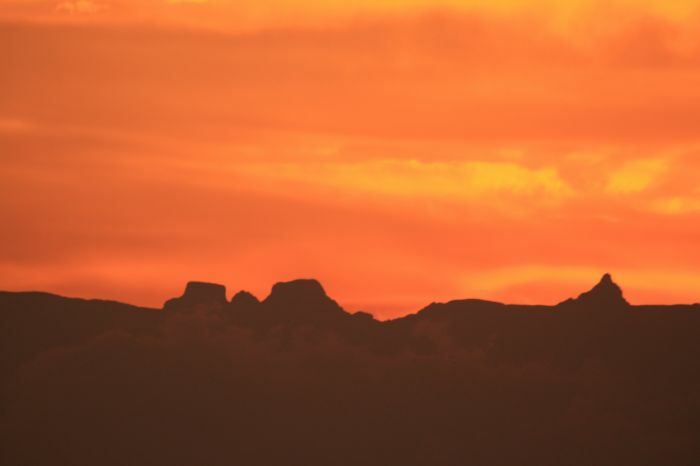 A shaded stoep, overlooking the landscape of Natal, set against the backdrop of the majestic Drakensberg Mountains is ideal for a romantic sundowner after exploring the Berg. Superb view of the Drakensberg from each unit. 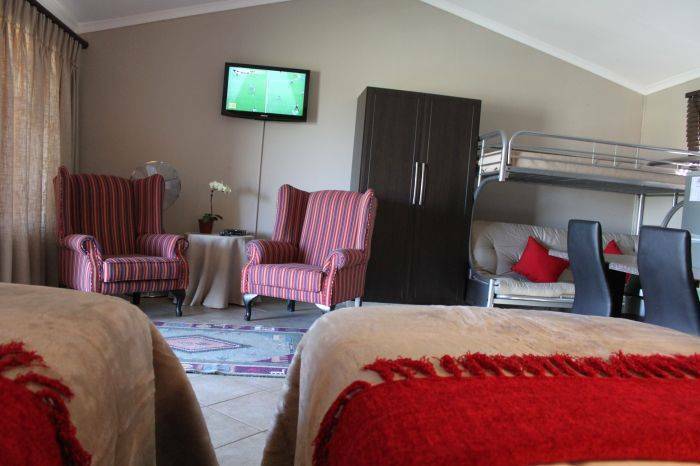 Fully equipped kitchen, Dstv and luxurous king size beds with white linen. Units modern and tastefully decorated. Require 50% deposit prior to arrival.